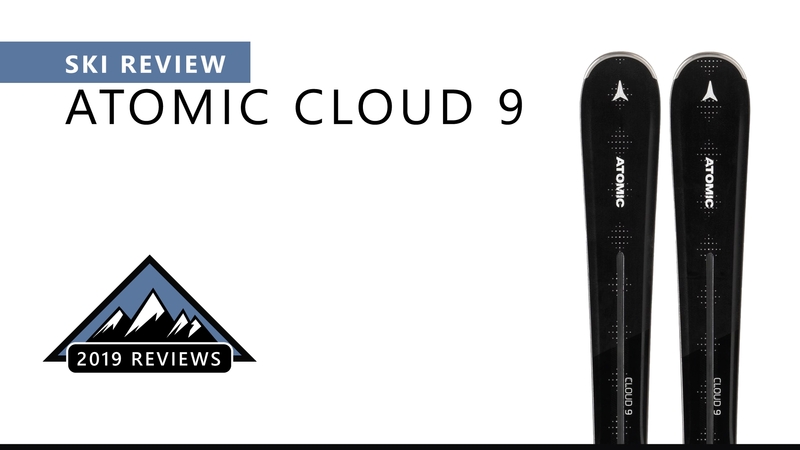 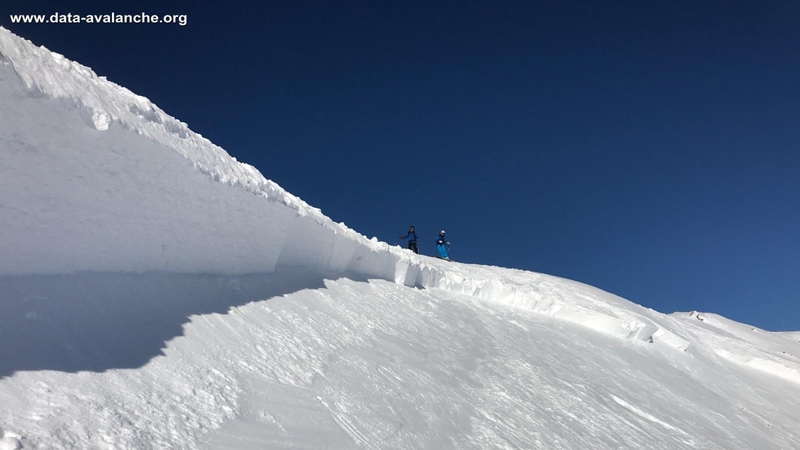 When you are charging about on skis and snowboards there are plenty of cold draughts and winds you have to battle. 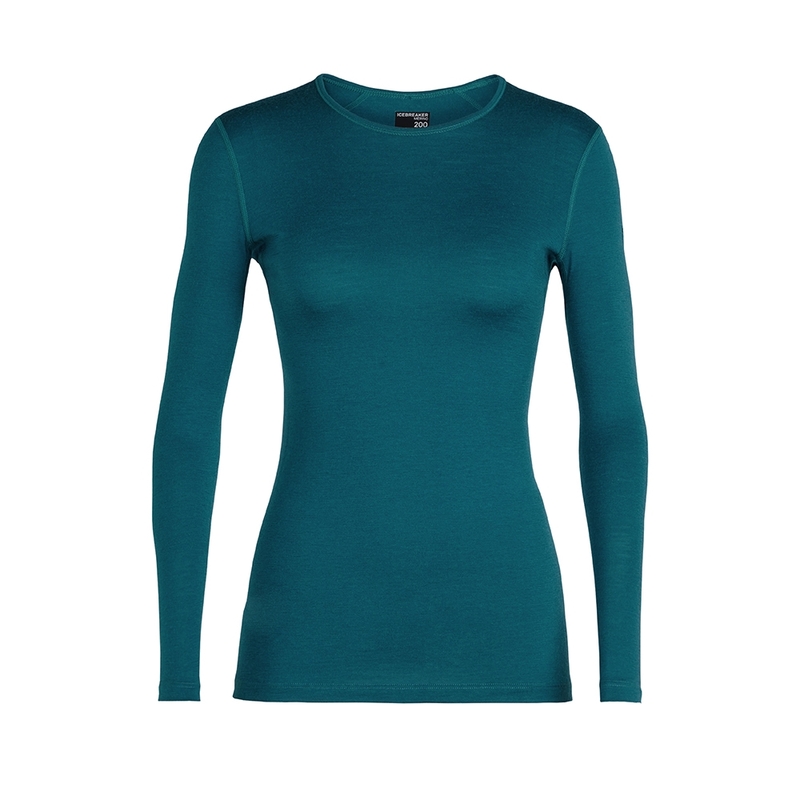 Thermal and base layer clothing can combat most of that to keep you comfortable and warm when you are being active. 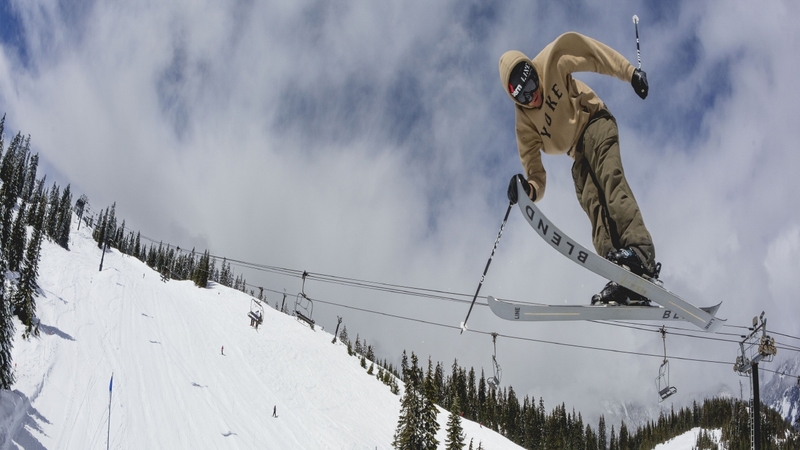 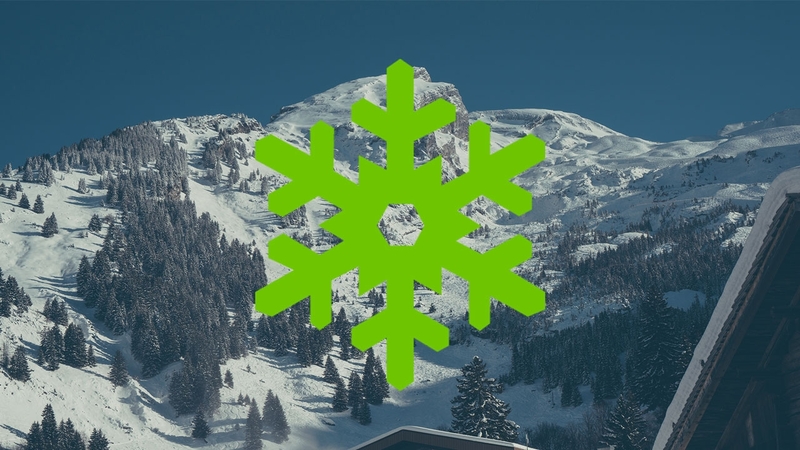 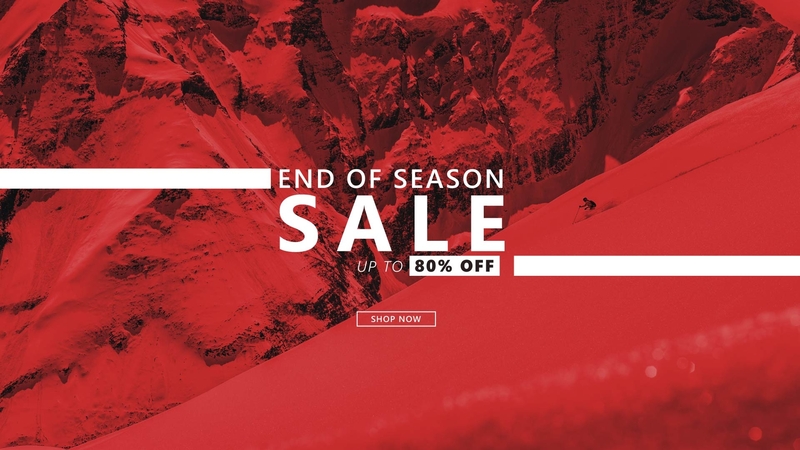 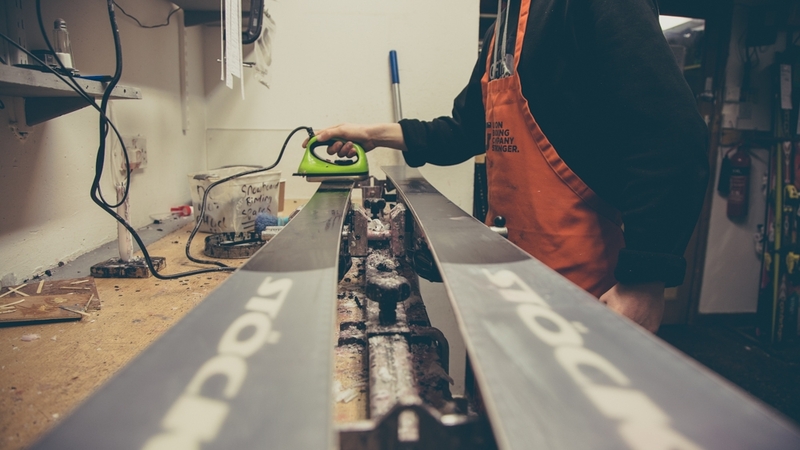 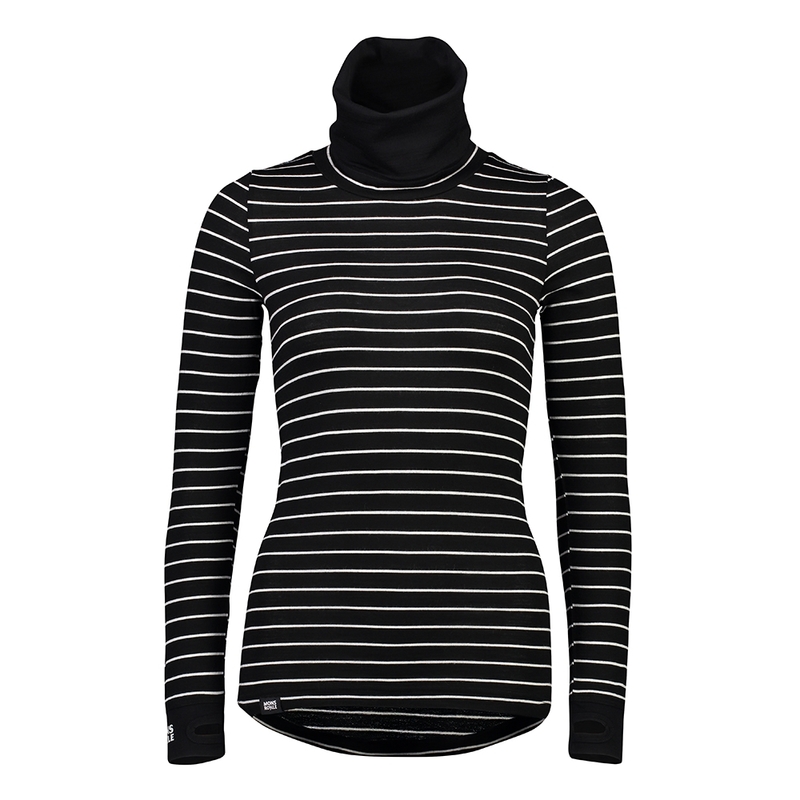 Here at Snowtrax, we offer many different styles of thermal and base layer garments, so you can choose exactly what works best for your slope activity. 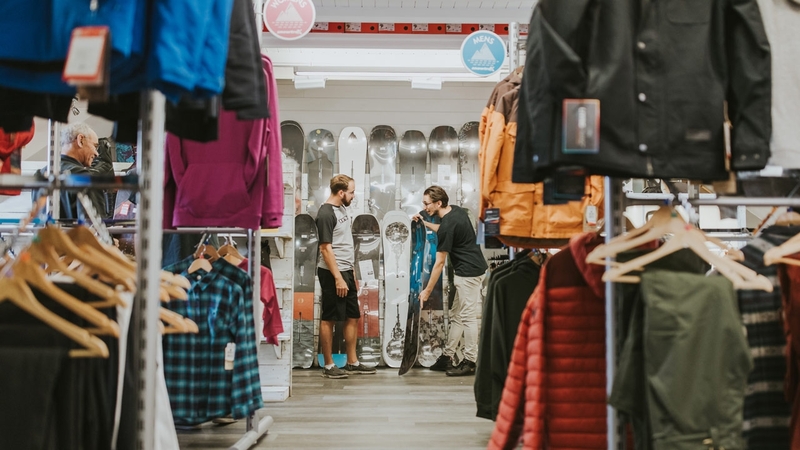 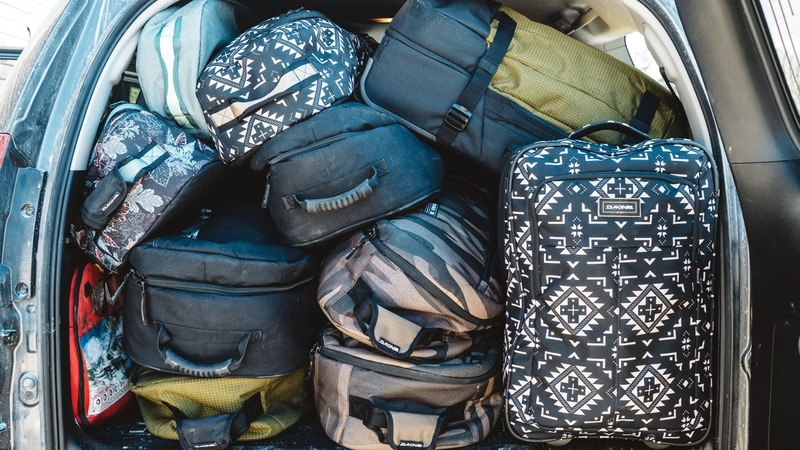 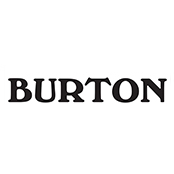 Trusted brands such as Didriksons, Icebreaker, Odlo and plenty more are available for a great amount of choice. 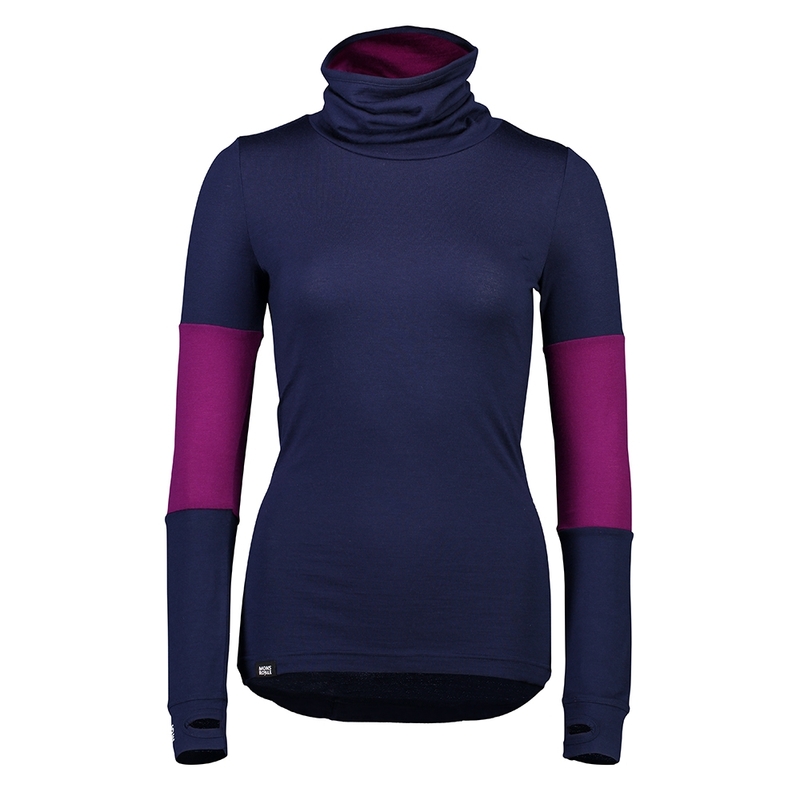 The Didriksons Moarri Kids Set in Navy is a 4way stretch base layer set for children, perfect as a first layer on the mountain to ensure all day warmth. 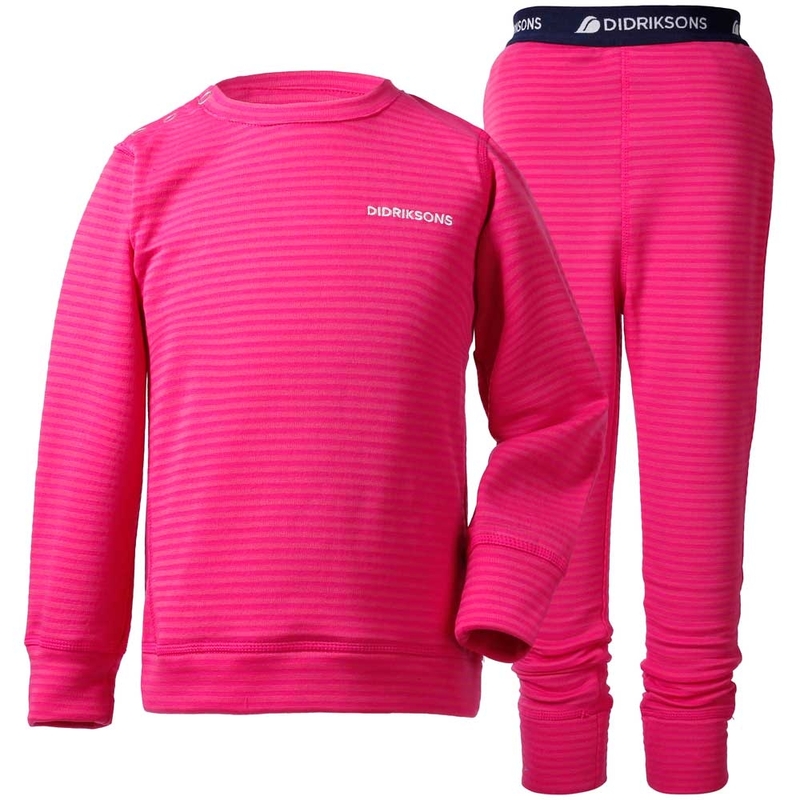 The Didriksons Moarri Kids Set in Cerise is a 4way stretch base layer set for children, perfect as a first layer on the mountain to ensure all day warmth. 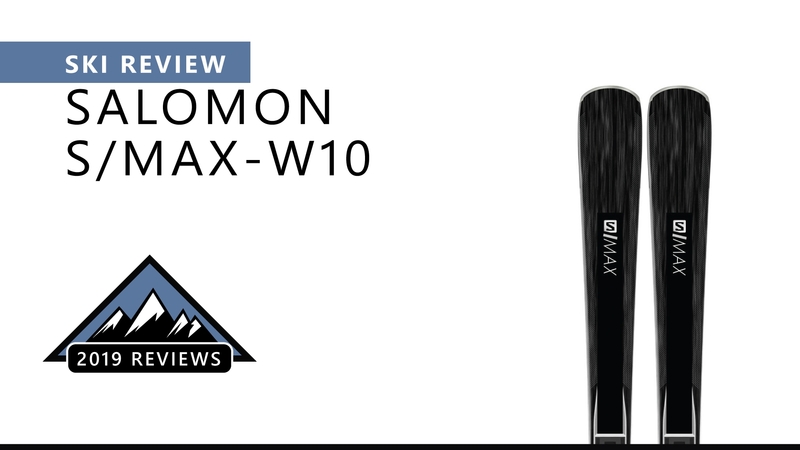 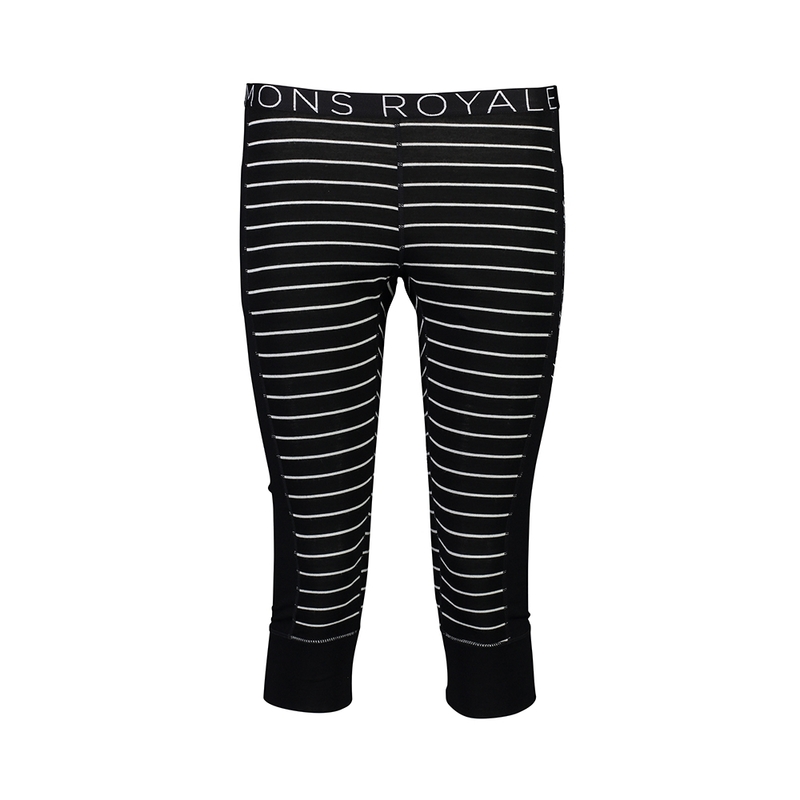 The Mons Royale Alagna legging features a three-quarter length design to finish just on top of your boots, and merino wool construction for all day warmth on the slopes. 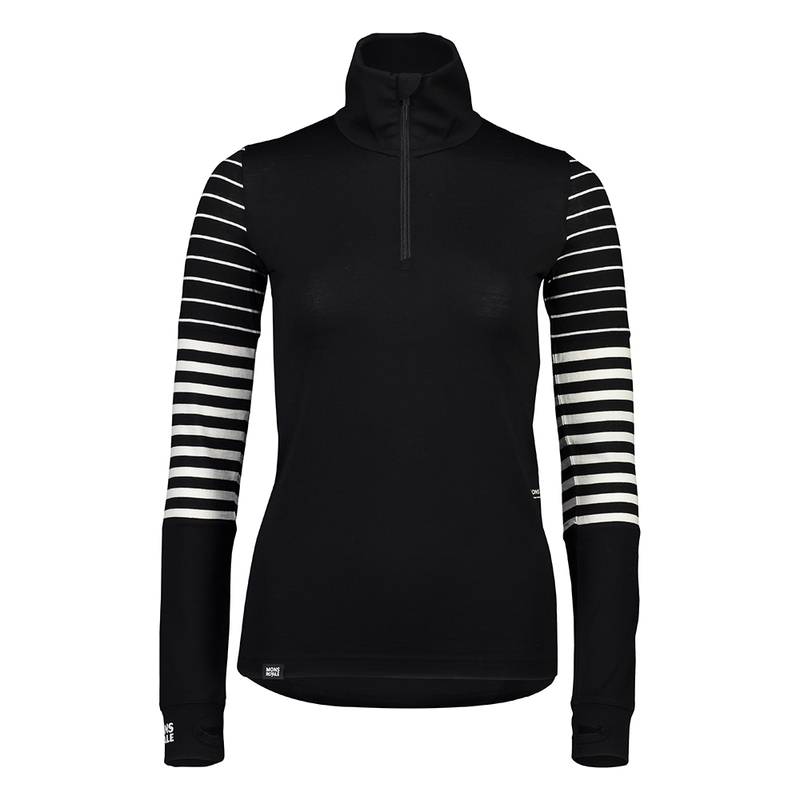 The Mons Royale Alta Tech Half Zip is a high performance mid weight merino wool base layer perfect as a first layer on the mountain on colder days. 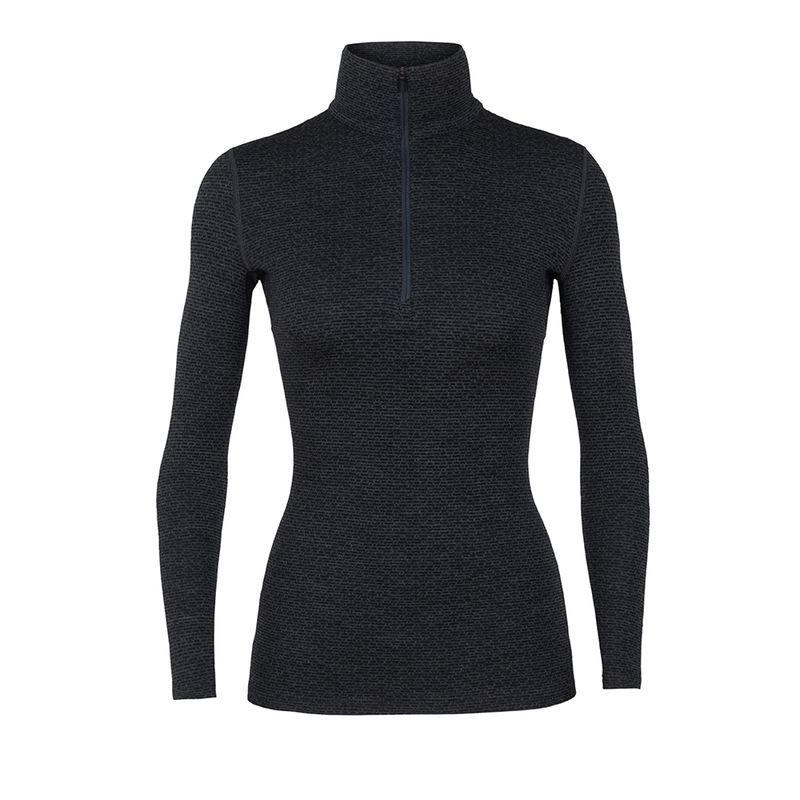 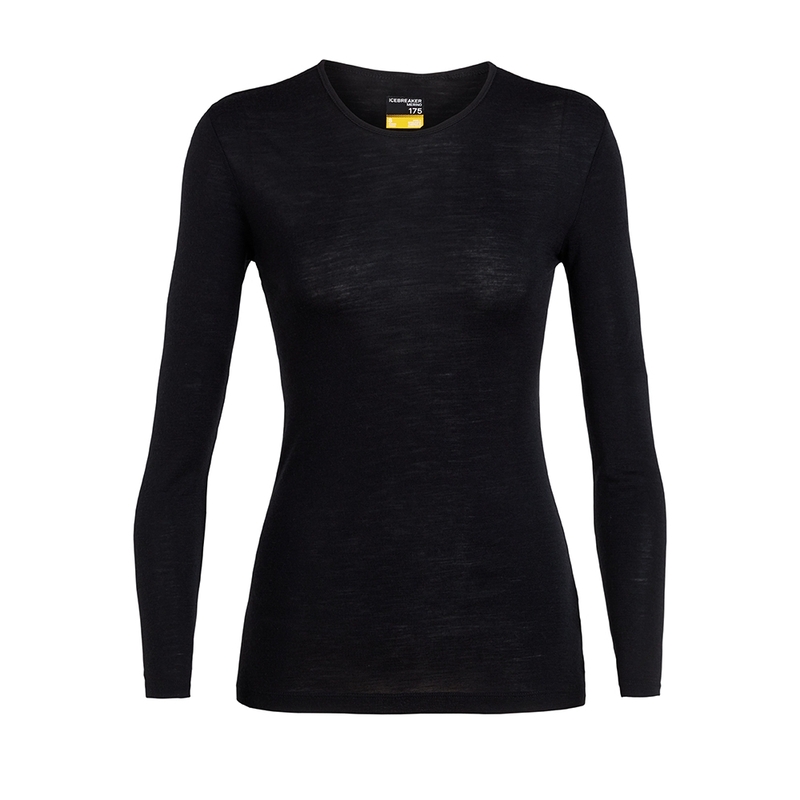 The Mons Royale Bella Tech LS is a lightweight merino wool base layer perfect for on the mountains to keep you warm and it features strategically placed mesh panels that delivers high performance. 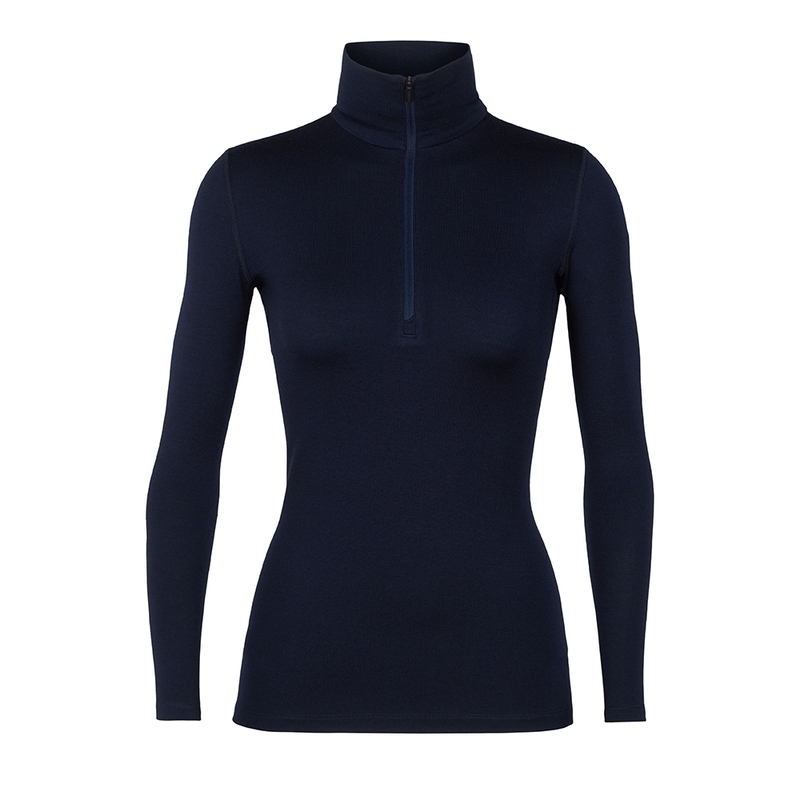 The Mons Royale Cornice Half Zip is a warm, merino wool base layer which features a quarter zip design and a high neck for maximum weather protection on the mountain. 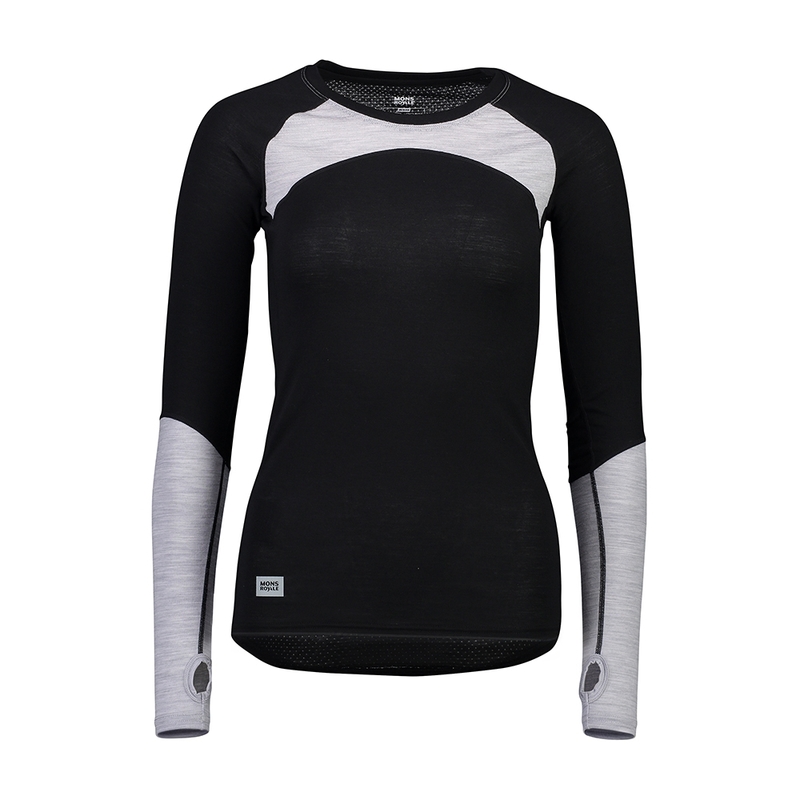 The Mons Royale Cornice Rollover LS is a must have base layer for on the slopes thanks to the merino wool construction for amazing warmth and soft to the touch comfort. 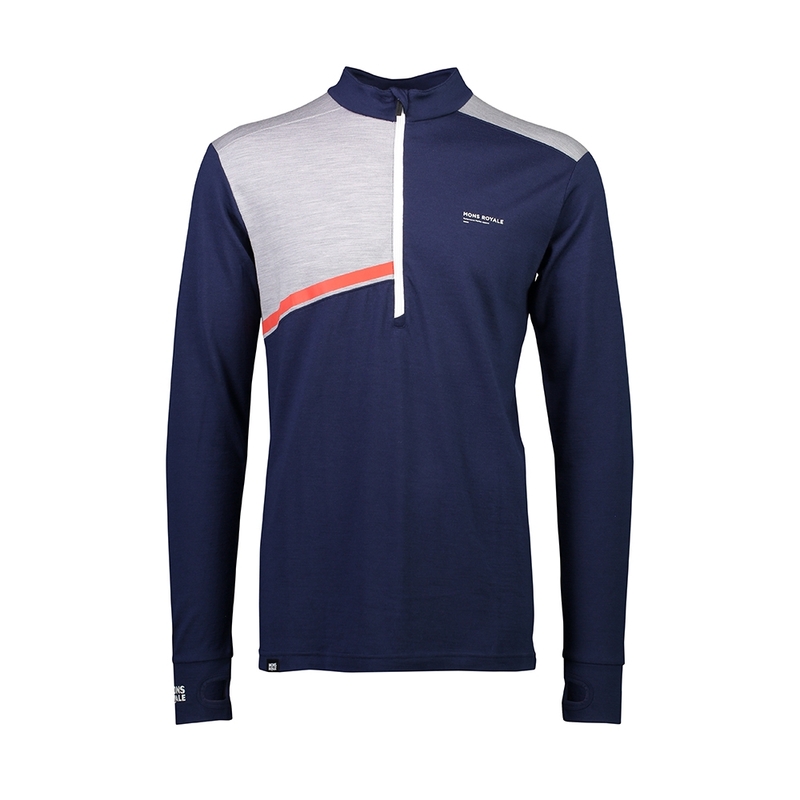 The Mons Royale Icon Raglan LS is a combination of style and performance for the mountains and is made from merino wool for exceptional warmth and comfort. 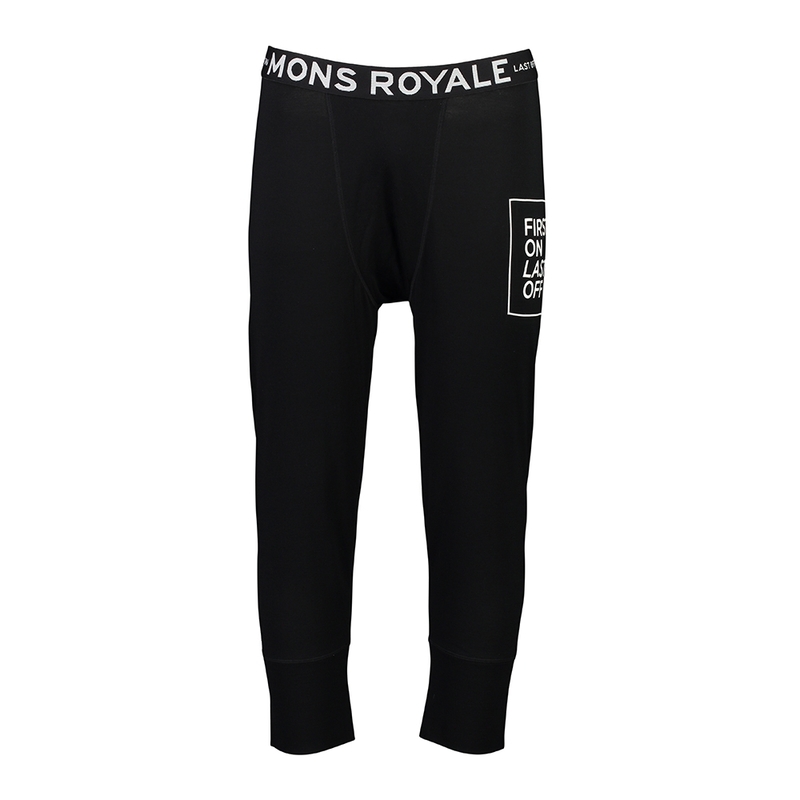 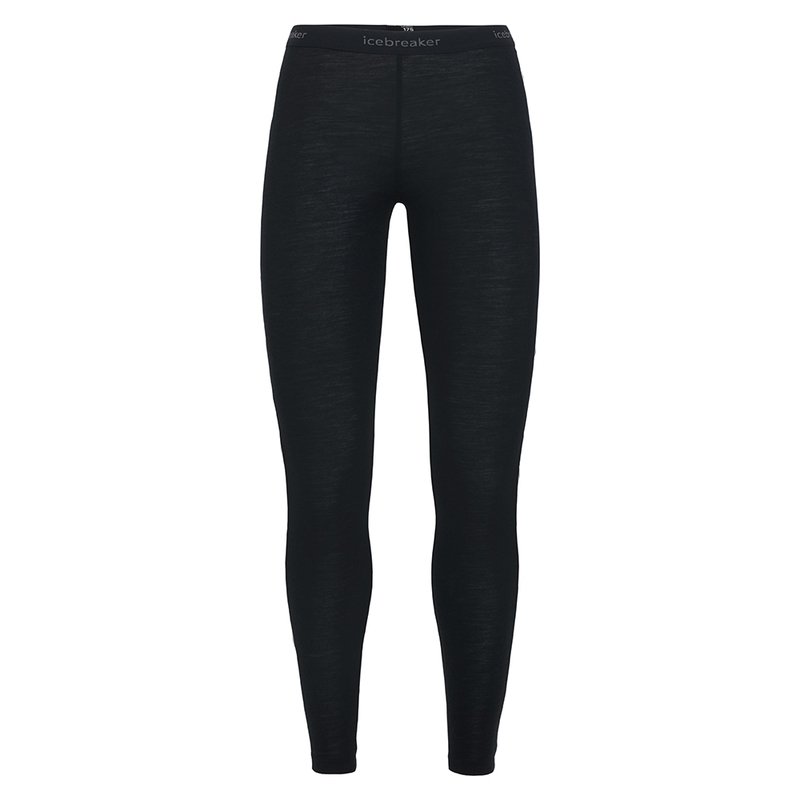 The Mons Royale Shaun Off Legging features a three quarter length for over the boot comfort and is made from merino wool for a warm and comfortable base layer on the slopes. 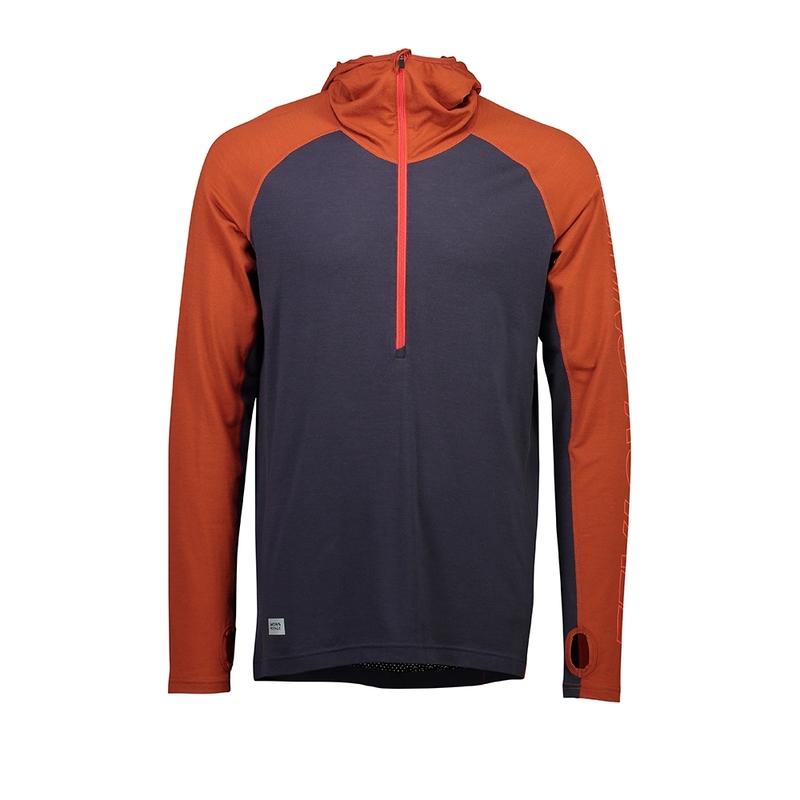 The Mons Royale Temple Tech Hood is a warm base layer made from merino wool and features an integrated hood and zip construction.